Huawei Ascend Y300 & Huawei Ascend G510 are now available in India at price of Rs 7980 & Rs 10990 . Both the handsets are available online on Flipkart . Both Huawei Ascend Y300 and Ascend G510 are Dual core handsets & has 512 mb RAM . Also both of these handsets runs on Android 4.1 Jelly bean and comes with 4Gb internal memory . Both the devices are having 5MP autofocus camera with LED flash at rear and 0.3 MP at front . Both handsets are having almost same specs besides processor , Display and battery . Indian customers are waiting for some Quad core handset to launch and still some manufacturers are launching Dual core handsets in Indian market . Huawei Ascend Y300 comes with 4inch capacitive IPS display of 800 x 480 resolution . Ascend Y300 runs on Android 4.1 jelly bean and is powered by 1GHZ dual core CPU . Huawei Ascend Y300 has 5MP autofocus camera at rear with LED flash and 0.3MP at front . The device comes with 512MB ram and 4GB internal memory . 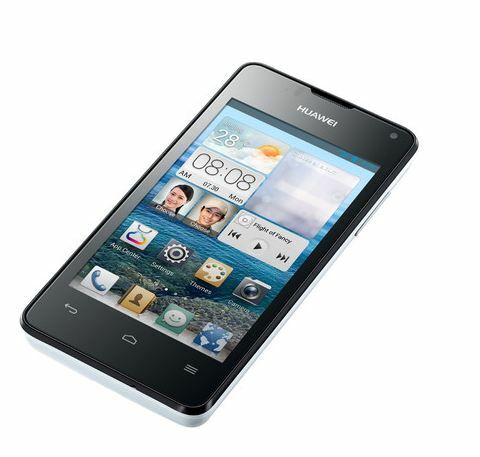 Huawei Ascend Y300 is powered by 1730mAH battery which claims talktime of 5.3 hours and standby – time of 320 hours . Huawei Ascend does have 3G , wifi , DLNA , Bluetooth , GPRS , Gps . You can buy Huawei Ascend Y300 from Flipkart at the price of RS 7980 . Huawei Ascend G510 has 4.5 inch capacitive IPS display of 854 x 480 resolution . Huawei Ascend G510 runs on 1.2GHZ Dual core processor and Android 4.1 jelly bean as Os . The smartphone comes with 5MP camera at rear with LED flash & 0.3 MP at front . 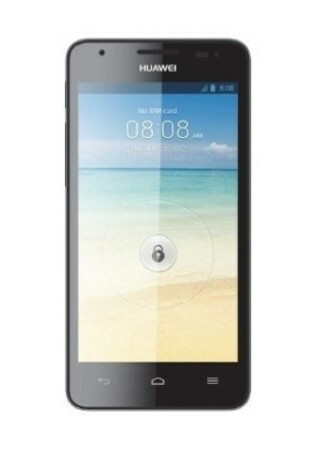 Huawei Ascend G510 does have 3g , 2g , wifi , DLNA , Bluetooth & GPS / aGPS . The device is powered by 1750mAH battery which claims talk-time of 5.9 hours and 350 hours standby time . 1. Gionee G1 Gpad – Ginonee G1 gpad had Dual core CPU . You can check Gionee G1 Gpad REVIEW & Unboxing . 2. Micromax A110 – Micromax A110 has 5inch IPS display and 512MB ram . 3. Xolo B700 – Xolo B700 has 3450mAH battery and runs on Dual core CPU . 4. Celkon A119 – Celkon A119 has 5inch 720P resolution display . 5. Karbonn A21 – Karbonn A21 is Dual core smartphone & has 5MP camera at rear + 1.3 at front . 6. MICROMAX A91 NINJA – Micromax A91 ninja is newly launched Dual core superfone (smartphone ) from Micromax .